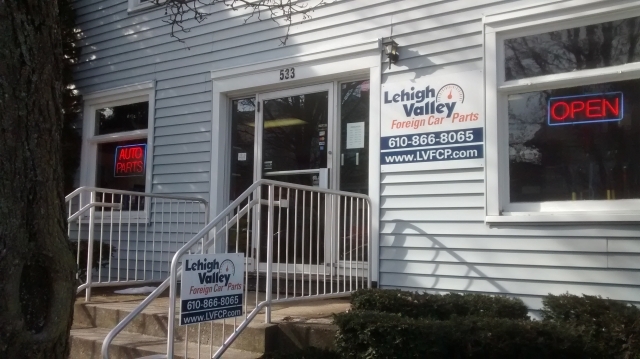 Lehigh Valley Foreign Car Parts is your local source of Factory Original Foreign Auto Parts. Give us a call or stop in and see us! !